Vinyl records store information (music) mechanically, unlike the digitized storage medium of compact disc or MP3. As such, cutting a successful record presents many challenges that are not typical to the conventional recording, mixing or mastering processes. 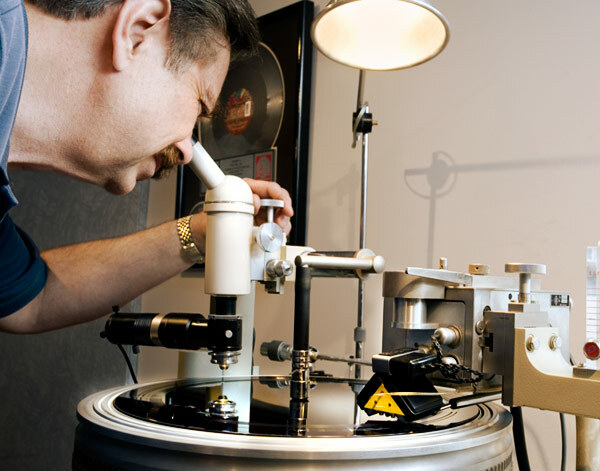 In order to achieve optimum results, maximum level and tracking without distortion, the vinyl mastering engineer must be in “tune” with the limitations of the format as well as the many technical issues involved in the transfer to the analog disc. Playing time, music style, vocal sibilance, phase correlation between channels, bass content, etc. all play a role in how the mastering engineer approaches the project and calibrates the lathe’s critical adjustments. For example, longer program times require that the grooves be spaced closer together and heavy bass requires deeper grooves. Even the location of a track (first or last cut on the side) determines how the mastering engineer will approach the cut. Critical analytic calculations as well as intuitive/ interpretive skills, that only decades of experience provide, are essential to a successful transfer and vinyl release. Carl Rowatti, owner and founder of Trutone Mastering Labs, has been cutting records for decades. He began as a teenager recording and cutting records for high school bands and continued from Trutone’s early beginnings in the mid 70’s up until the present time. Carl has cut literally thousands of records of all lengths and genres for major and independent labels, DJs and producers worldwide. He is known and respected internationally as one of the last experts in the art of disc cutting and disc cutting systems. In addition to installing and maintaining the cutting systems at Trutone, Carl is frequently called upon as a consultant by vinyl mastering studios and learning institutions to install disc cutting systems, troubleshoot/update existing systems and train disc cutting techniques. Trutone Mastering Labs is one of the few mastering facilities equipped to cut vinyl masters directly from analog open reel tapes. 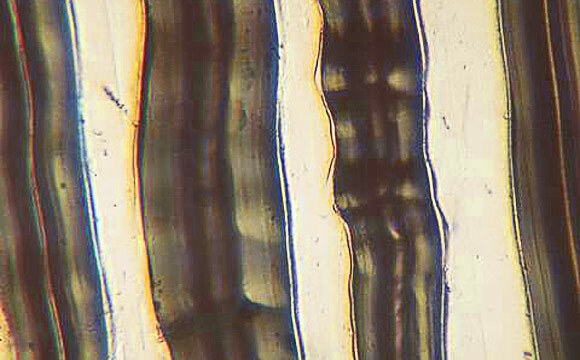 For the cutting lathe’s computer to properly adjust the spacing between grooves, it auditions the music content before the program reaches the cutter head. This signal is commonly referred to as the preview signal. When recording from a digital source, a digital delay is applied to the signal and the necessary delay is achieved. However, if the client supplies an open reel tape as a master, many competitors without this technology, convert the program to digital in order to create the delay and then back to analog for the cutting process. This procedure causes an unnecessary analog to digital and digital to analog conversion that many purists find unacceptable. Our Studer A-80 pre listen tape machine was specially designed to provide the necessary analog tape delay required for the lathe’s computer to adjust the groove spacing and depth without converting to digital and back to analog to achieve the required delay.